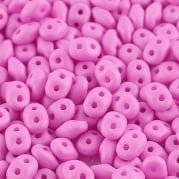 MiniDuo beads are a smaller version of the ever popular SuperDuos, they measure 2x4mm and have two holes. 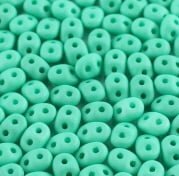 Their size and the positioning of the holes means that MiniDuo beads can be used in many different beadwork designs and beading patterns. 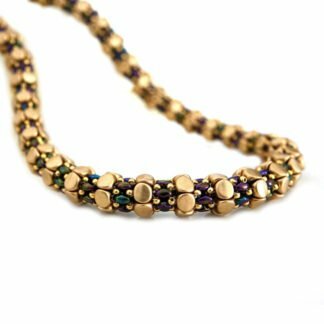 Use MiniDuo beads to descale bracelet and necklace patterns to your taste by replacing SuperDuo beads with these smaller two hole beads. 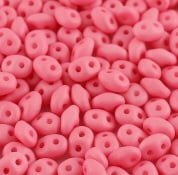 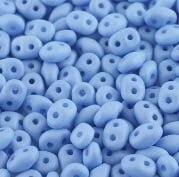 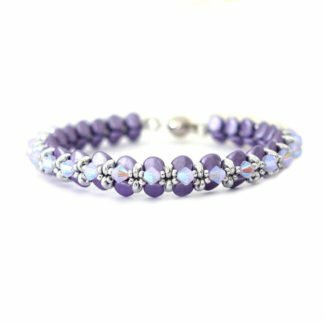 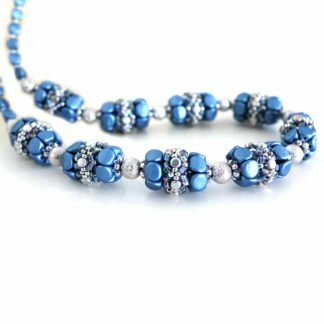 We currently stock just under 40 different colours of these beads including, Jet, Crystal, Crystal Vitrial Matte, Jet Full Capri Gold, Magic Blue Pink and many more!! 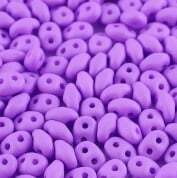 5g of MiniDuos is approx 115 beads. 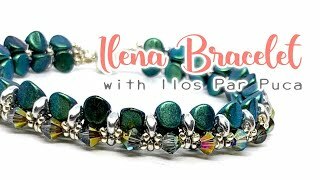 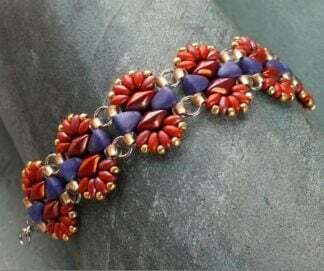 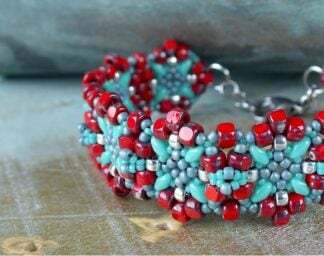 Safari Bracelet Pattern – Downloadable – Free! 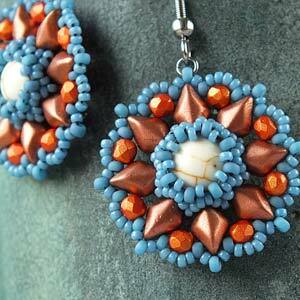 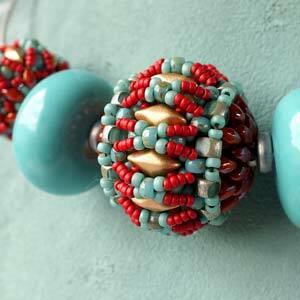 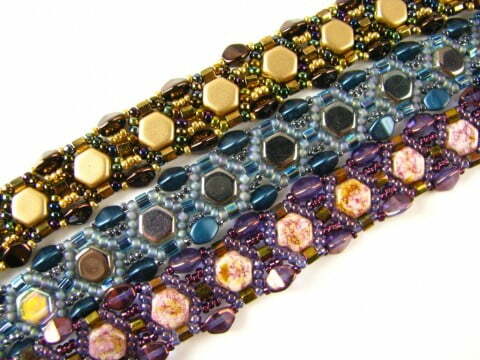 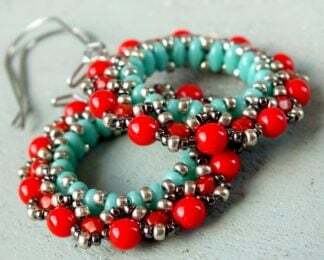 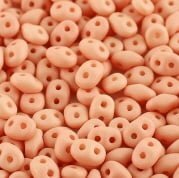 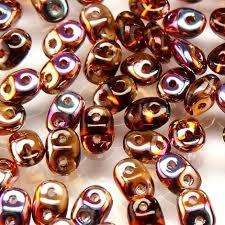 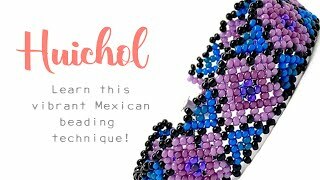 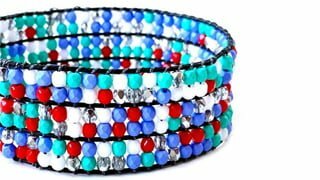 Fiona Beaded Bead Pattern – Downloadable – Free!